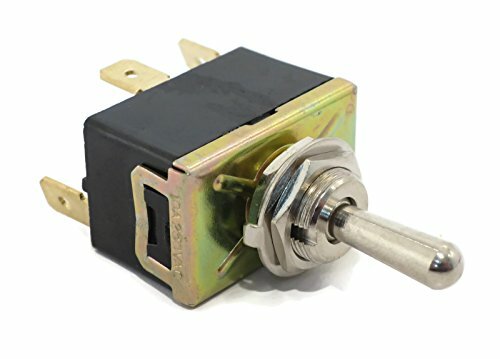 New Snow Plow Angle Switch Fits Meyer / Diamond Plow Blade E-47, E-57, E-60 by Buyers at The Mirror Project. MPN: BUY-1306075. Hurry! Limited time offer. Offer valid only while supplies last. View More In Snow Plow Attachments & Accessories.